Kenda Kompact BMX Racing Tyre 20" x 1 3/8"
Product Code: Kenda-Kompact-BMX-Racing-Tyre-20" x 1 3/8"
Size --- Please Select --- 1 3/8"
The Kenda Kompact DTC Wired Bike Tyre consists of a L3R PRO compound in the tyre’s centre and Stick-E rubber on the cornering knobs for next level grip and control. 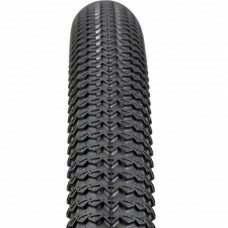 The minimal tread height and directional design assists in delivering extreme speed while not compromising on traction. A winning combination all round. 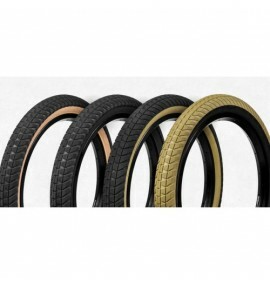 Tags: Kenda Kompact BMX Racing Tyre 20" x 1 3/8"